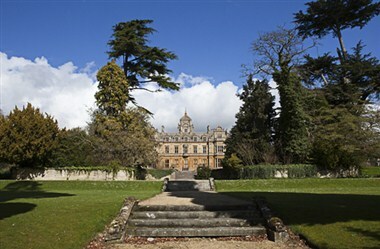 Westonbirt Senior School is a leading UK independent boarding and day school for girls aged 11-18 is set in the heart of the beautiful English countryside. 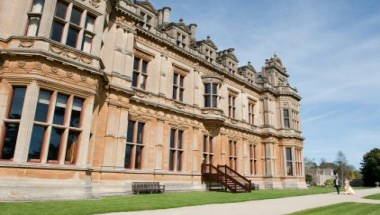 We offer excellent teaching in a friendly and supportive environment to help pupils achieve their full potential, both academic and personal. 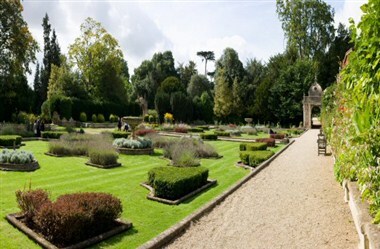 Set in 250 acres of beautiful Cotswold parkland and garden, close to Tetbury and Highgrove, it is accessible only by private roads but easily reached from the M4/M5 corridors. 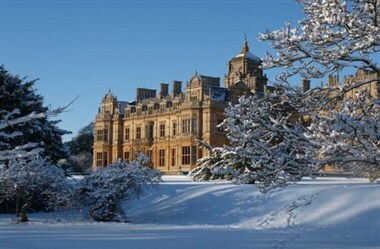 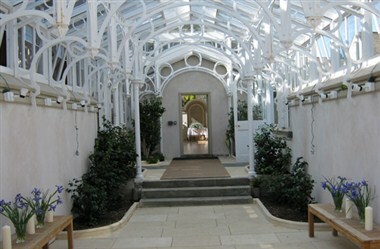 Westonbirt House and its Heritage Gardens will provide a truly memorable venue for your special event.